A new US report has named an Ontario shopping centre as one of the worst offenders in the world when it comes to selling counterfeit goods. The report from the Office of the United States Representative is entitled the 2017 Notorious Markets List. It highlights 25 online markets and 18 physical markets around the world that it says “are reported to be engaging in and facilitating substantial copyright piracy and trademark counterfeiting,” according to a release. And this year, one of those “18 physical markets” is Markham, Ontario’s Pacific Mall. counterfeit goods at Pacific Mall in Ontario is sprawling and pervasive,” the report states. The counterfeit goods include such items as cosmetics, sunglasses, and fragrances. “Marketplaces worldwide that contribute to illicit trade cause severe harm to the American economy, innovation, and workers,” said US Ambassador Robert Lighthizer. 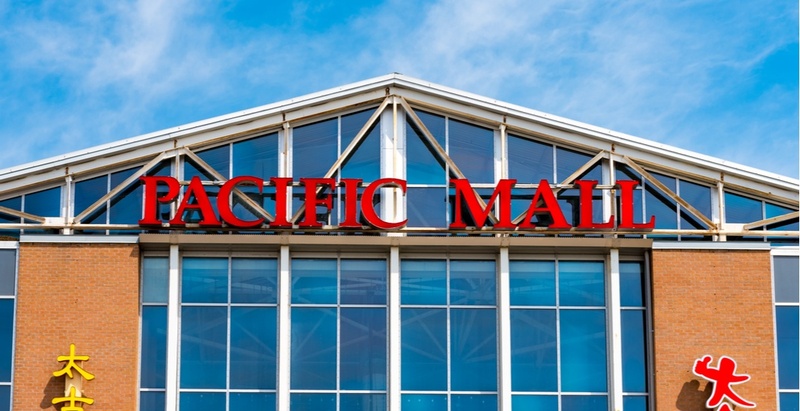 Pacific Mall was the only Canadian market to make the list this year.